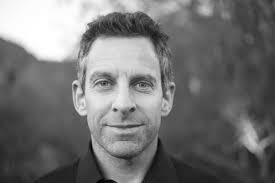 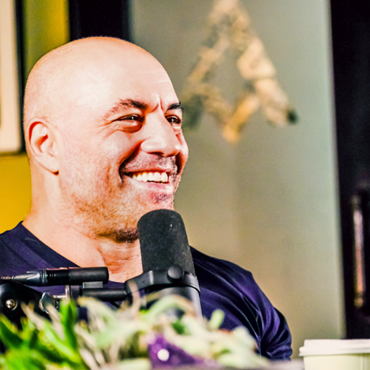 Joe Rogan is a stand-up comedian and host of The Joe Rogan Experience. 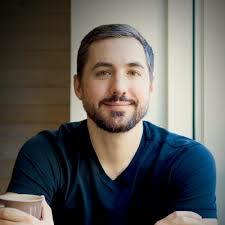 Kevin Rose is a venture partner at True Venture and host of The Kevin Rose Show. 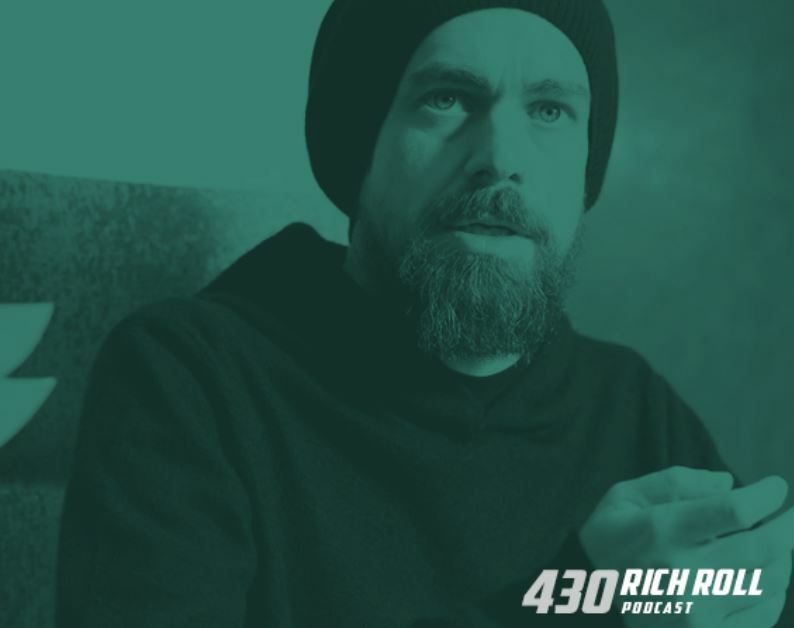 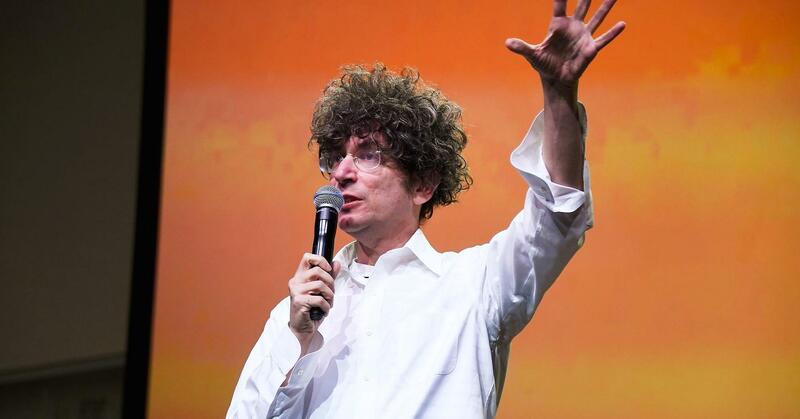 If you never got paid for podcasting, would the skills and relationships you developed be enough to keep you doing it? 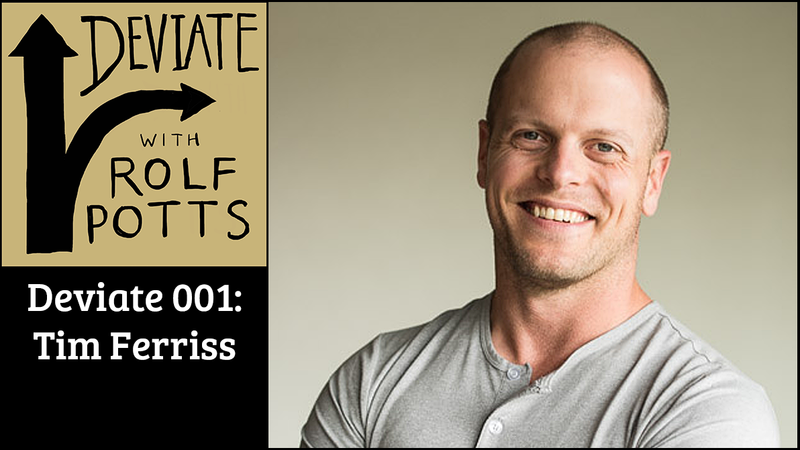 If the answer is ‘no’, I wouldn’t pull the trigger.” – Tim Ferriss In the inaugural episode of Deviate, Rolf goes meta and talks about podcasting with bestselling author and lifestyle-design guru Tim Ferriss.